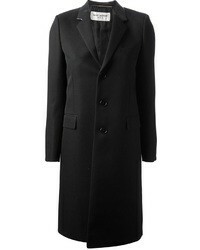 Prada Double Breasted Coat £1,903 Free UK Shipping! 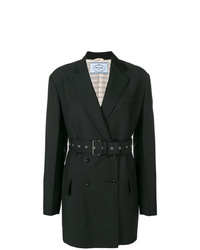 Prada Flared Longsleeved Coat £1,697 Free UK Shipping! 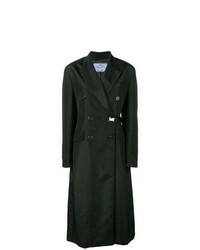 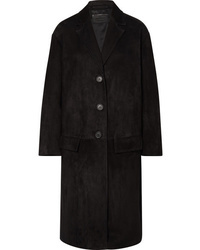 Prada Long Buttoned Coat £1,974 Free UK Shipping! 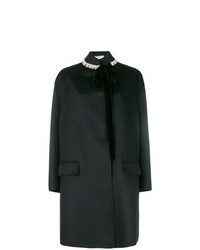 Prada Embellished Collar Tailored Coat £2,962 Free UK Shipping!